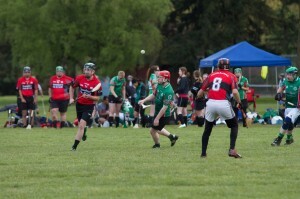 Week 6 of the St. Louis Summer Hurling League saw plenty of exciting games at Saint Vincent Park last weekend, with wins for Shay's and Hibernians moving them top of the Leaderboard. St. Louis GAA's Mike Hill and John Wilson, breakdown the action. 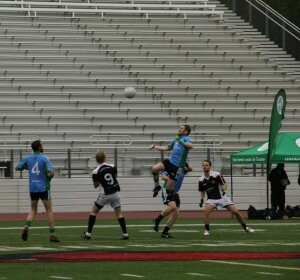 Week 4 of the Indy Summer Hurling League took place at Eugene Burns Field in the city of Indianapolis, IN on Sunday last with the inform teams of 2Gingers and Connor's once again proving hard to beat. 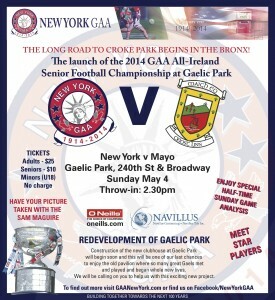 In the Podcast, Indy GAA's Brian Mathes gives us the lowdown on the action. The Boston Northeast GAA season got underway last weekend at Canton, Massachusetts with the start of the Pat O'Brien Cup and Junior Hurling Championship. 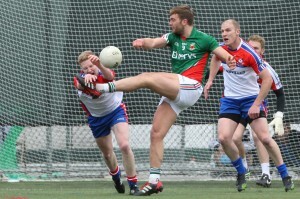 Boston GAA PRO Rory O'Donnell, reports on the five football games and one hurling game from Sunday's action. 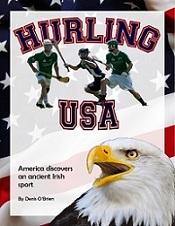 The first Podcast of the day comes by way of Indianapolis, as Indy GAA secretary Brian Mathes gives us the lowdown on Week 3 of the summer hurling league with surprise results in the mix on Sunday at Eugene Byrne Fields, Indy IN.